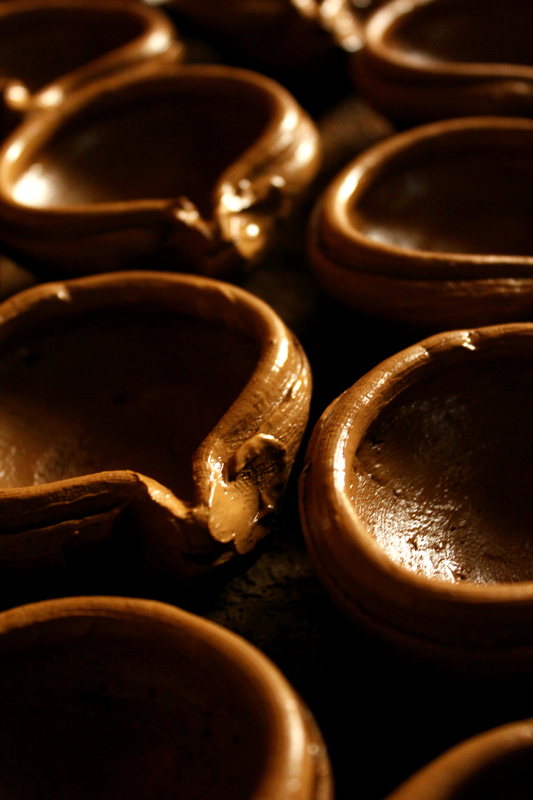 The image was taken at Pottery Town, Bangalore in a dimly lit room with only reflected sunlight to illuminate the shot. Over the coming weeks we will be showcasing more pictures taken by the photographers at Noisy Pilgrims that have won or been recognized in other ways. Well done, excellent. Another follow captured.